Energy Efficient design that keeps hot food at the perfect serving temperature. Designed to run either with water (best option) or dry (will not harm warmer). Available in 7 quart and 11 quart versions. 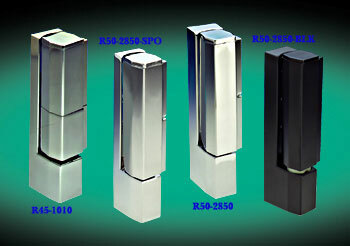 Made of solid stainless steel in the exterior and interior. Fully insulated to protect interior controls. SP designates soup package that includes inset, hinged cover and ladle. Size 8 1/4" X 12 1/2"